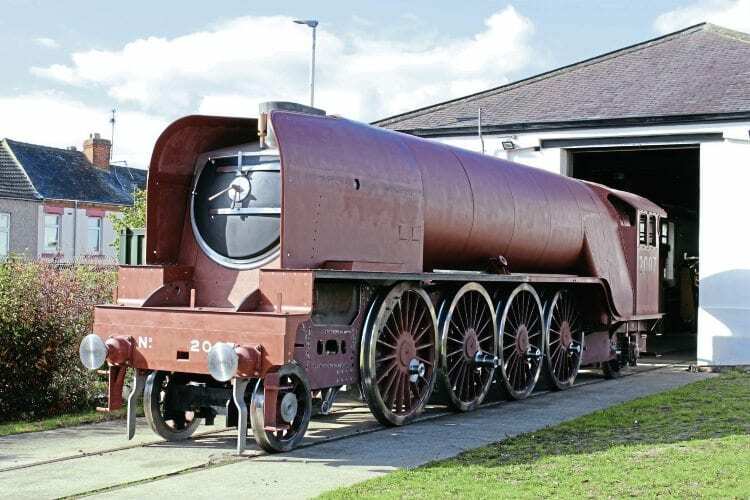 THE German firm of DB Meiningen has once again been employed by the A1 Steam Locomotive Trust (A1SLT) – this time to undertake the £50,000 design work for the boiler of new Gresley ‘P2’ No. 2007 Prince of Wales. The new boiler is being designed to be interchangeable with the diagram of 118A boiler built by Meiningen for ‘A1’ No. 60163 Tornado, but will incorporate several changes and improvements as a result of a decade’s operation of Tornado on the main line and on heritage railways.